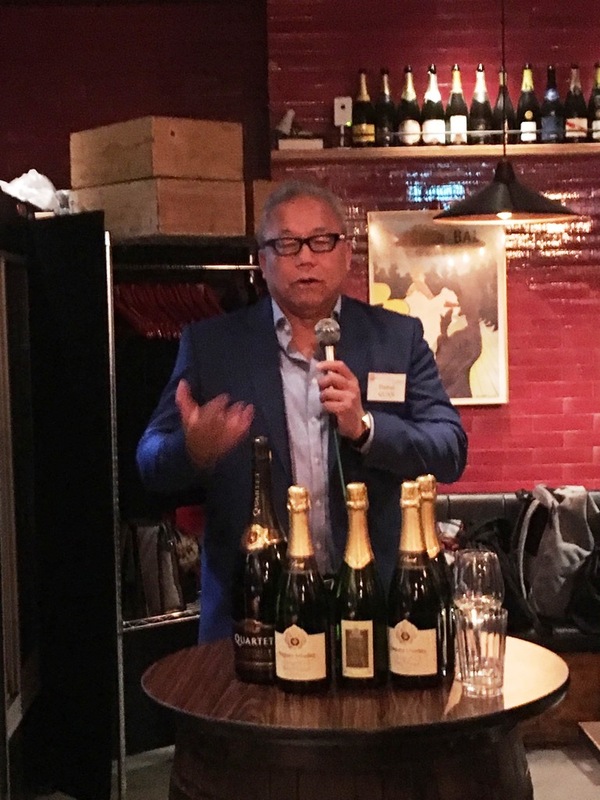 In April 2018, Daniel Quan Ph.D., Robert C. Baker Professor in Real Estate, School of Hotel Administration, and his students in Real Estate Program visited Tokyo for a field trip. 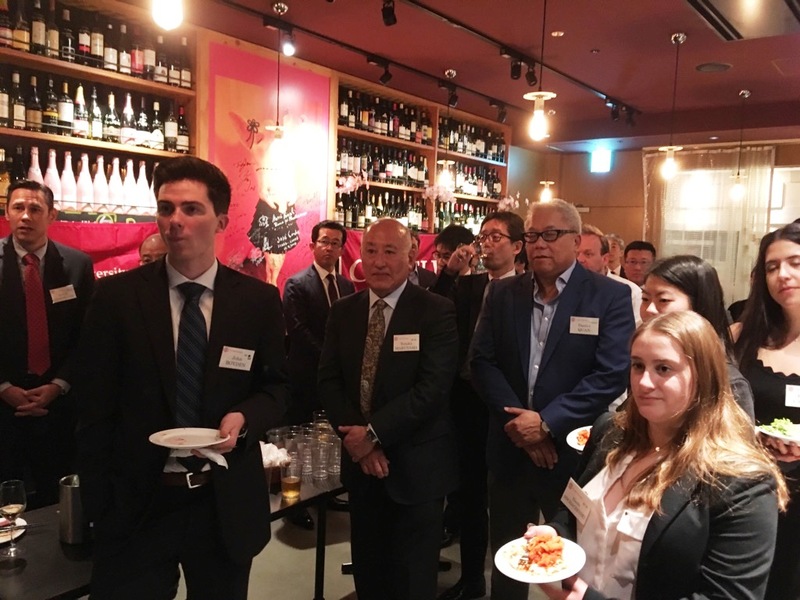 On April 2, CHS Japan hosted a party at the Boomin Vinum restaurant in their honor. About 25 Cornell graduates gathered to welcome the field trip group consisting of Prof. Quan, assistant Ms. Erica Heim, and 14 RE program students. Some of the alumni were students and teaching assistants of Prof. Quan, and were very happy to see him again. 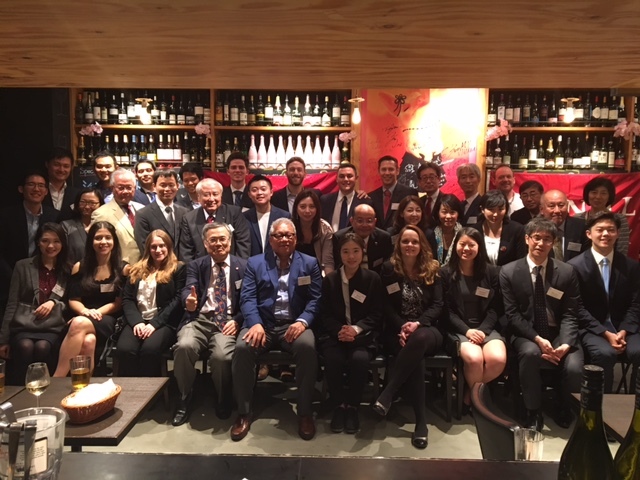 CHS Japan hosts Prof. Dan Quan and 14 students from the Real Estate Program.